Financial education is vital to ensuring Americans are managing their money in the right way to protect themselves and their families from life’s uncertainties. Unfortunately, data shows that nearly two-thirds of Americans have low levels of financial literacy – including 76% of millennials – according to the Financial Industry Regulatory Authority (FINRA). 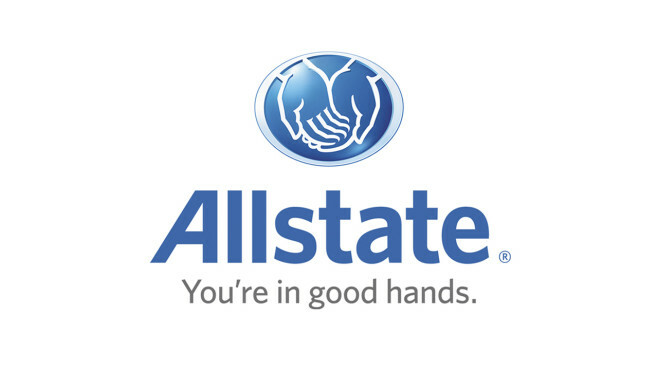 [i] In response to this growing need for education, Allstate is providing financial tips to empower people to make confident decisions about their future just in time for Financial Literacy Awareness Month.